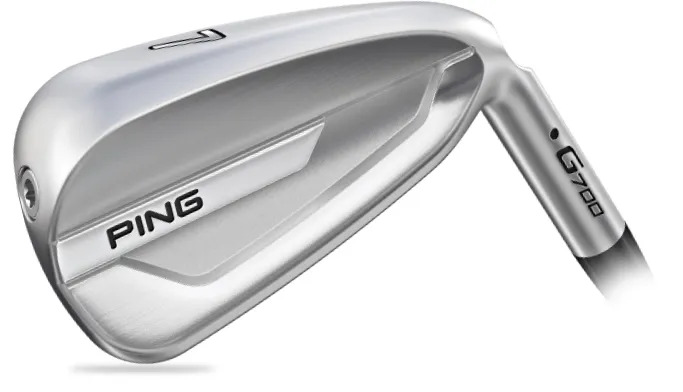 and some more distance throughout the bag, will want to book a meeting with the PING G700 Irons. the launch angle and offers a much better result from all over the face. 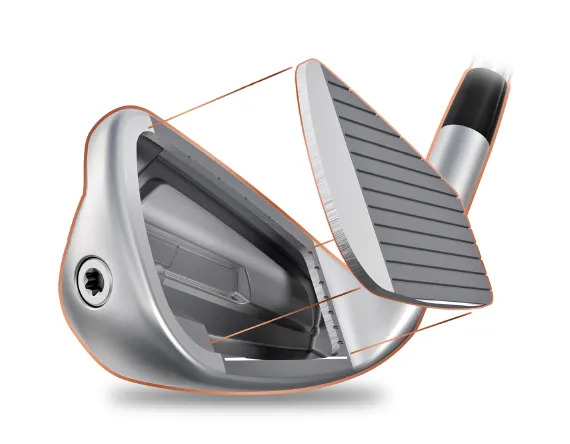 It might look too compact, but this is a game-improvement Iron. higher CoR to generate faster ball speeds. 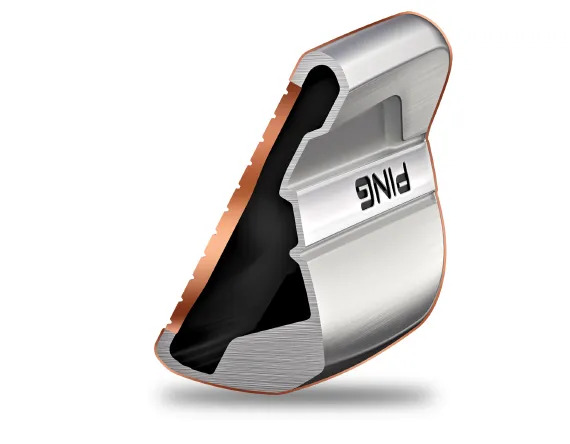 without the bulky appearance you might associate with other game improvement Irons. You’ll notice the improvement in ease-of-use and consistency from the very first swing. Come and try that first swing.